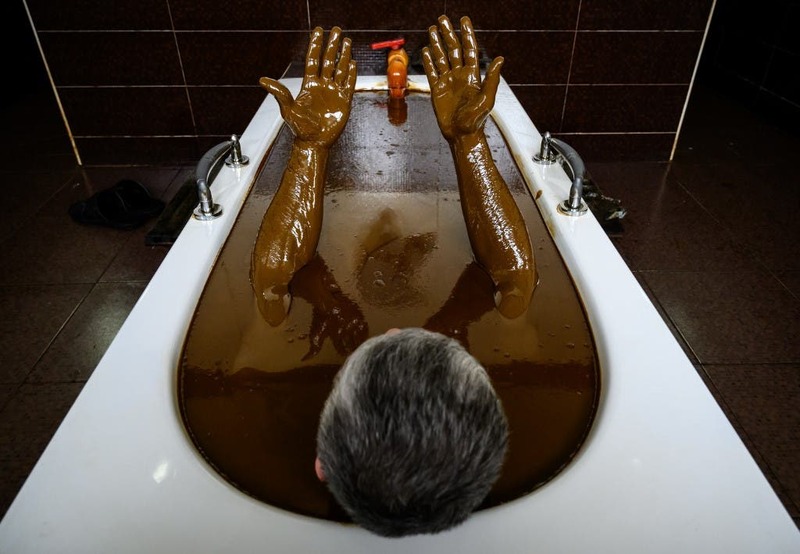 The Best Thing For Your Soars is to Have an Azarbaijani Crude Oil Bath! 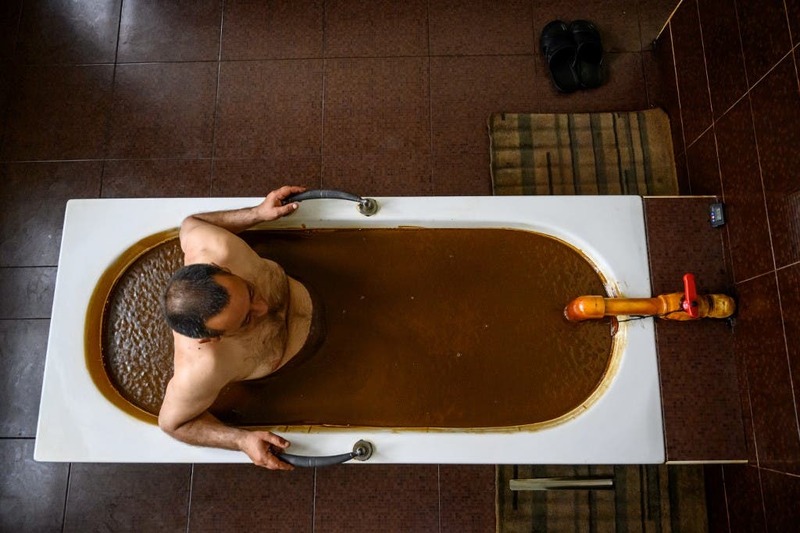 Ever since Soviet times, people have been flocking to the small Azerbaijani town of Naftalan to immerse themselves in local crude oil. 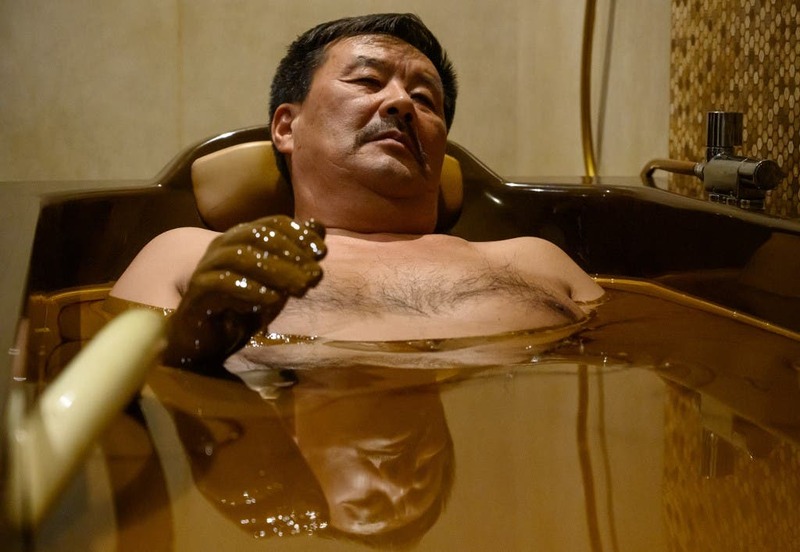 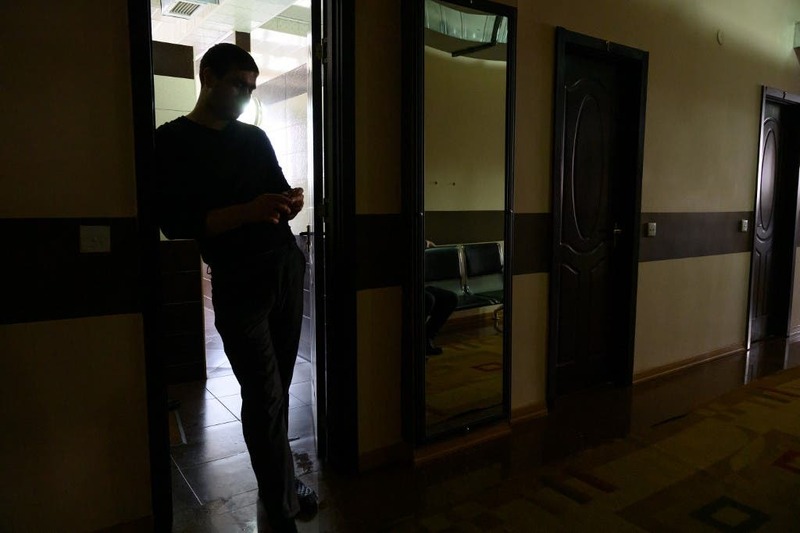 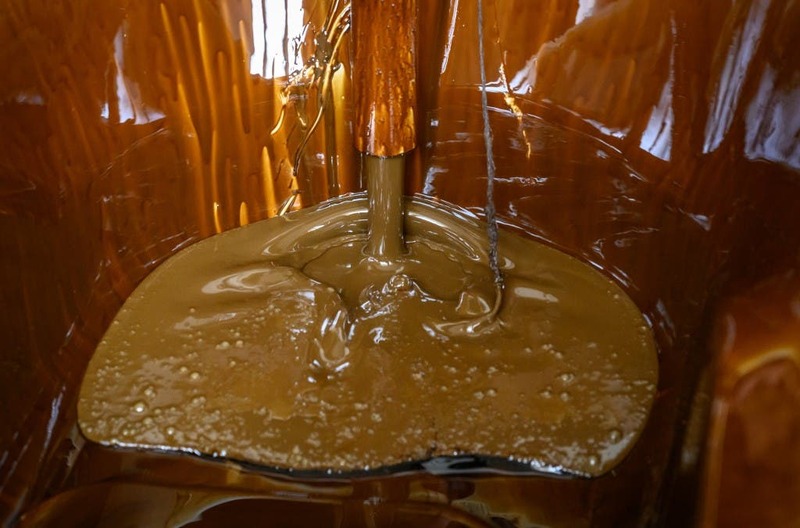 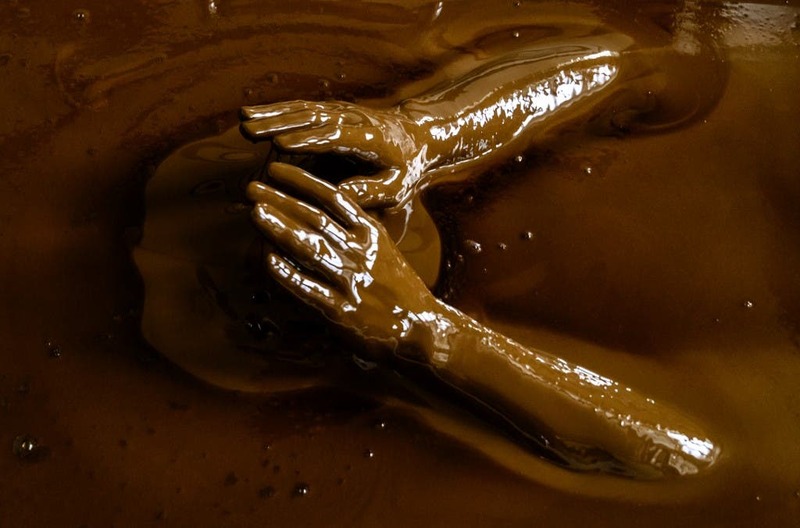 Azerbaijan's "black gold", is reputed for its therapeutic effect, despite some specialists warning that the method can be dangerous. 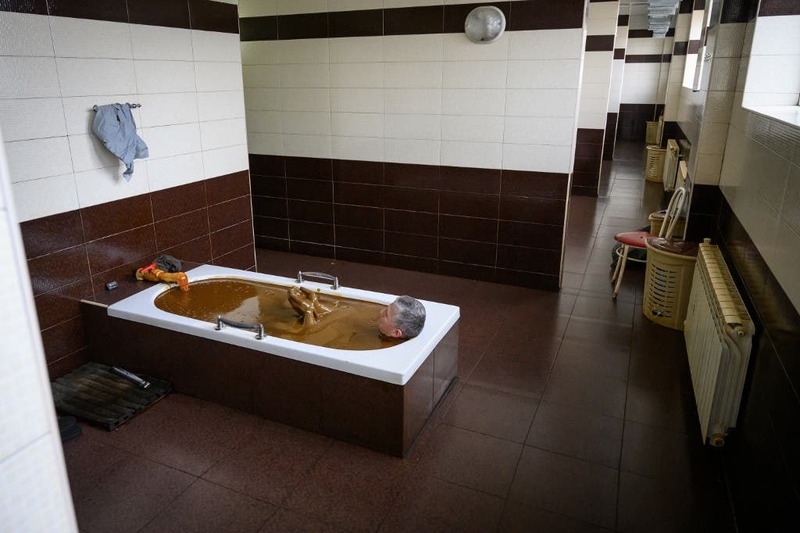 Many people travel to the city of Naftalan in the hope that crude oil baths at a local sanatorium will cure them from a few painful medical conditions. 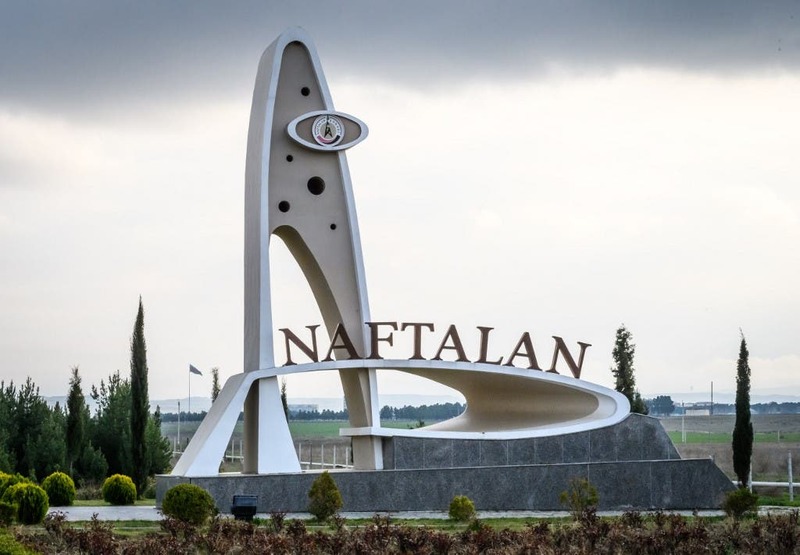 Petroleum spas in Azerbaijan’s Naftalan is using the famous oil that gave its name to the town.